St. Patrick’s Day is nearly upon us, and that put me in the mood to sew something green last week. 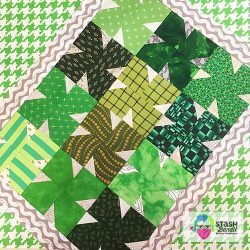 This is a free quilt pattern for a four-leaf clover design I named Lucky. 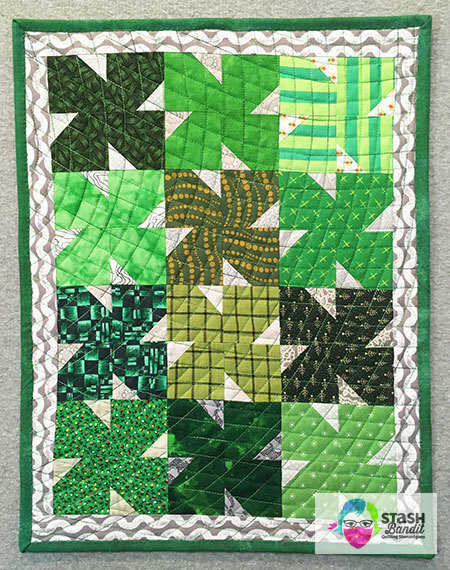 There are things you can do to become a color-savvy quilter. 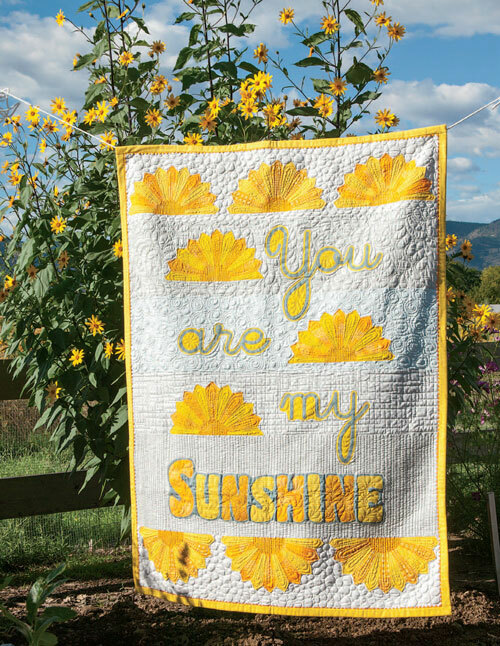 This series will help to expand your color skills so you can make more beautiful, more interesting and more successful quilts.